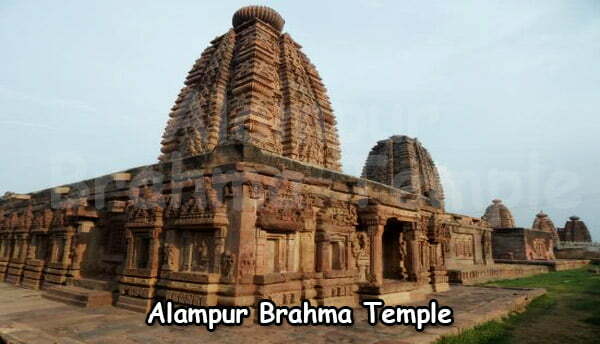 Kollapur is famous for countless temples and it is 97 kms far from mahabubnagar and 178 kms from Hyderabad city. It is located mahabubnagar district telangana. Jetprole & somasila is an ideal weekend getaway near Hyderabad along with kollapur. 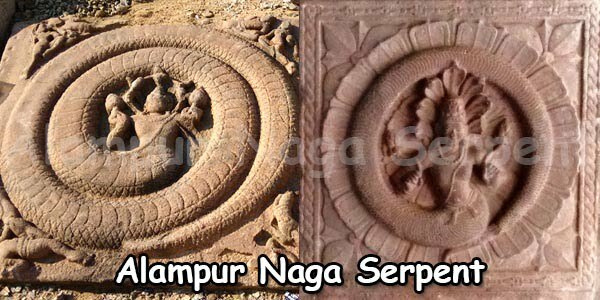 Kollapur was the region of Nizams ruled by Hindu rulers. In 1871 the rulers of kollapur built’s huge palace. The Nampally region and krishna river were under the control of kollapur. 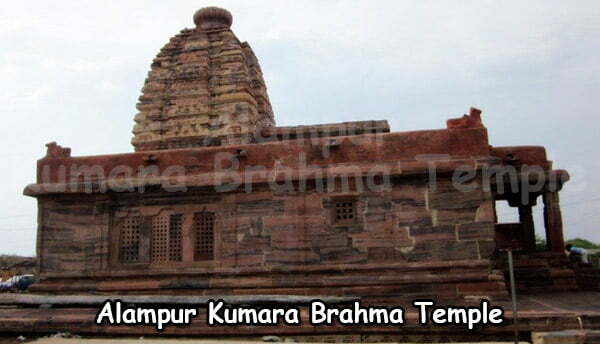 The famous somasila temple is 9kms far distance from kollapur. 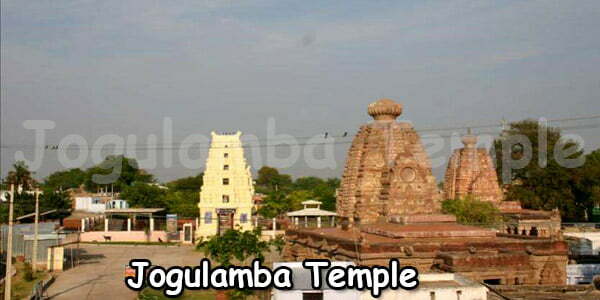 The kollapur has famous temples which includes Sangameshwara and malleshwara temples. The palace has an attractive structure and designed with several buildings in the complex. There is a large wooden door at the entrance of the doorway. And there is a wonderful administrative building with plenty of open area inside the complex. There is a residential complex constructed in 19th and 20th centuries. It is situated towards right side of the administrative building built by the rulers of kollapur. We can see horse carts which are used by the rulers and now the palace is not maintained well. Now it is in a damaged situation. In the 16th century the Madhava Swamy temple was built originally in kollapur village on the left bank of the river krishna at manchalakatta. There are beautiful carved walls of the temples and are embellished with the sculptures depicting the 24th aspects of vishnu and Dasavthara of vishnu. During the construction of srisailm dam the temple is relocated to the current side. The temple is surrounded by a large mandapa all along. There is a famous attractive temple Sri lakshmi Narasimha temple and it is one of the attraction place for tourist to visit. 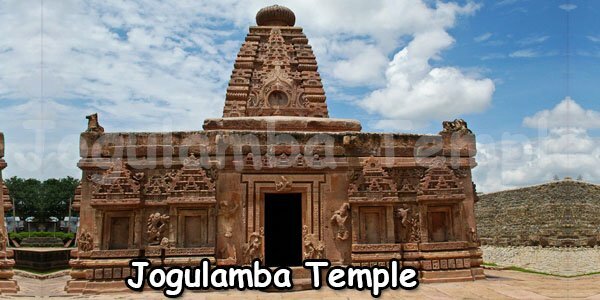 It is located at singotam 9 kms far from kollapur and jetprole 15 kms far from kollapur it also one of the famous and beautiful temples place for tourist. There is an ancient temple of sri venugopal swamy and landscape near by the riverside. We can reach kollapur from Nagar Kurnool (50km) Wanaparthy (47km).which are connected by bus with Mahboobnagar, Kurnool and Hyderabad.